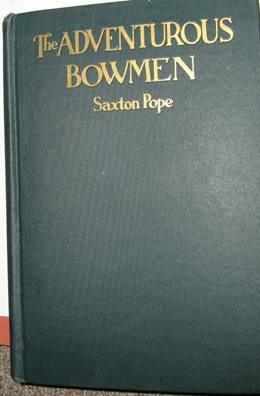 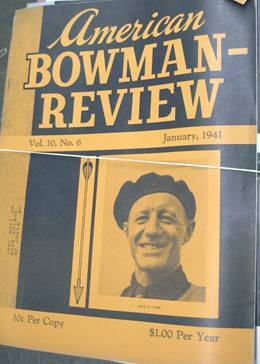 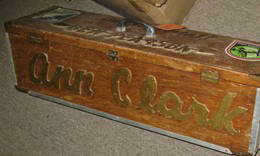 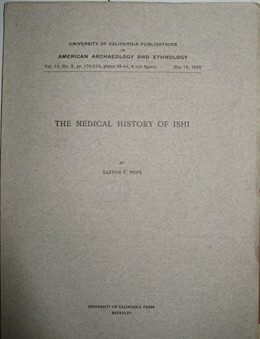 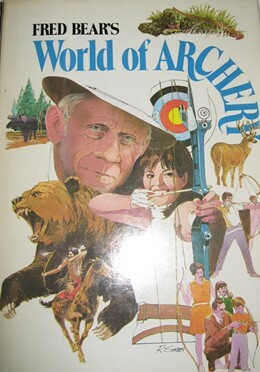 Top Left: American Bowman Review featuring Roy Case, Glenn St. Charles' Vest, 1984 Olympic medal, Saxton Pope's Book Adventurous Bowmen as well as Popes medical notes about Ishi - 1920. 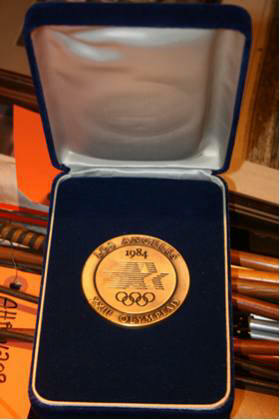 It is the mission of The Archery Hall of Fame & Museum, Inc., to honor those Outstanding members of the Archery Community through the process of induction into its Hall of Fame. 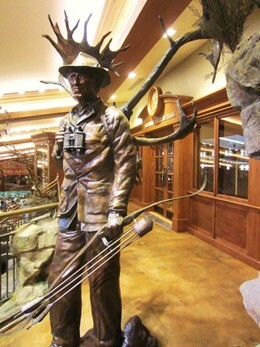 As an integral part of its existence, the Hall seeks to preserve the history and tradition of Archery and Bowhunting for future generations. 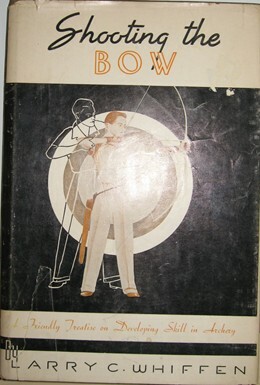 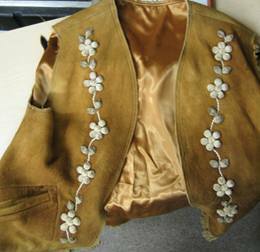 To educate and inform those persons wishing to pursue their interests in Archery and Bowhunting, the Hall maintains and operates a museum and library in Springfield, Missouri as a repository for memorabilia, literature and research material related to the Sport of Archery for the public to view.